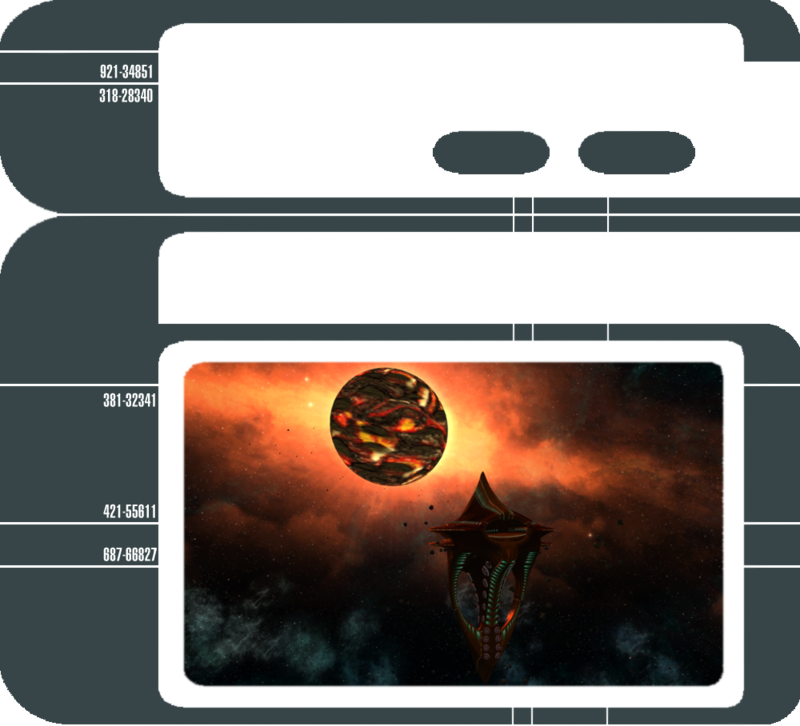 Each week we’ll roll out a new reward for the Featured Episode “Temporal Front.” Every character who completes the featured episode will be rewarded President Okeg’s Elegant Jacket costume, and a set of Na’kuhl Temporal Operative Armor. In addition, the first completion of this mission on an account this week will grant a Featured Episode Weekly Reward Box. This box gives your choice of an Enhanced Universal Tech Upgrade or a Captain Specialization Point Box, which gives the character who opens it a Specialization Point. The Weekly Reward Box, Tech Upgrade, and Specialization Point Box are all Bound to Account, and may be freely traded between your characters. The Specialization Point Box requires the opening character to be level 50 or above. Temporal Agents have managed to acquire Na’kuhl Operative armor, which is highly focused on mobility and resistance to toxic weapons. Na’kuhl Temporal Operatives favor the use of volatile biotoxins, so their armor offers additional protection to toxic damage as a precaution. Captains who acquire this armor should have an easier time defending themselves against Na’kuhl combatants. This 2 piece bonus increases Critical Chance and Critical Damage. This 3 piece bonus grants the player the ability to place a single Na’kuhl Crawler Mine. Crawler Mines will activate after a few seconds and then seek out a nearby target. When they explode they release a large toxic cloud that can cause enemies within to begin coughing uncontrollably.